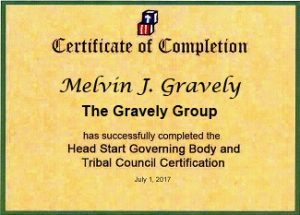 Do you find that enrolling a child in Head Start takes a lot of work? Here are some ways that you can make the process smoother in you program. Having a good waiting list is the first step, so when a child leaves unexpectedly, you have a few children ready for the next slot. See our blogs on Recruitment and Selection. Staff should be able to fill in for each other and help out with all parts of enrollment. For example, if health staff is out, someone should know how to get the health paperwork from a new child. Be sure to have the contact information for a translator if necessary. Show parents a quick tour, welcome them, make them feel comfortable. Offer them some refreshments and perhaps a light snack. Have some toys handy for child who enrolls while the family fills out the paperwork. Stickers or crayons can also be helpful. Have a computer available so you can easily check a child’s immunization records. Communication and collaboration with local doctors, Department of Health, and health centers is important so you can quickly refer and help parents. This way they get their children immunized and up to date. Have you ever had parent who refuses to immunize? What do you do? You may want some charts on your wall with immunization schedule for quick and handy references. 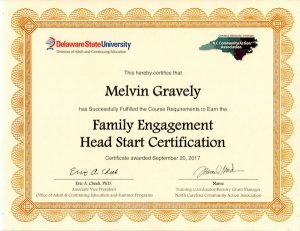 Additional brochures explaining Head Start programs and other resources for parents to peruse should be displayed and easily accessible for new enrollees. Helpful local programs including insurance, WIC, Child Care Resource Center should also be visible and discussed. Remember to tell parents, while volunteering is strongly recommended and very beneficial, it is voluntary! A child’s acceptance is not dependent on it. At this point you can encourage volunteering. Great information. Looking forward to getting back to HS. The enrollment process is a lot of work! My brother and his girlfriend are in the process of enrolling their infant twins tight now. Do you have any recommendations on professional training to help site supervisor’s be more successful in the area of enrollment?